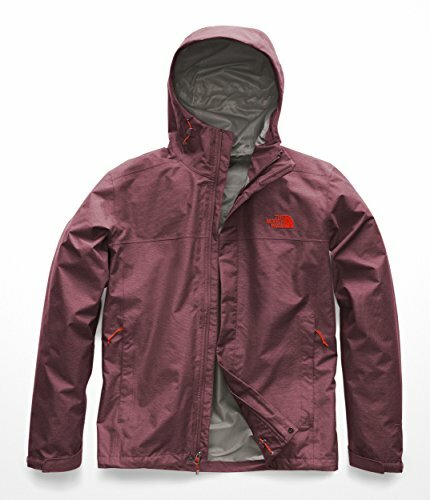 LIGHT AND DURABLE: This unlined, weatherproof mens rain jacket is great for year-round use. Waterproof, windproof, and breathable, the adjustable hood and secure-zip hand pockets keep you dry and warm. The Venture stows neatly in its own hand pocket.